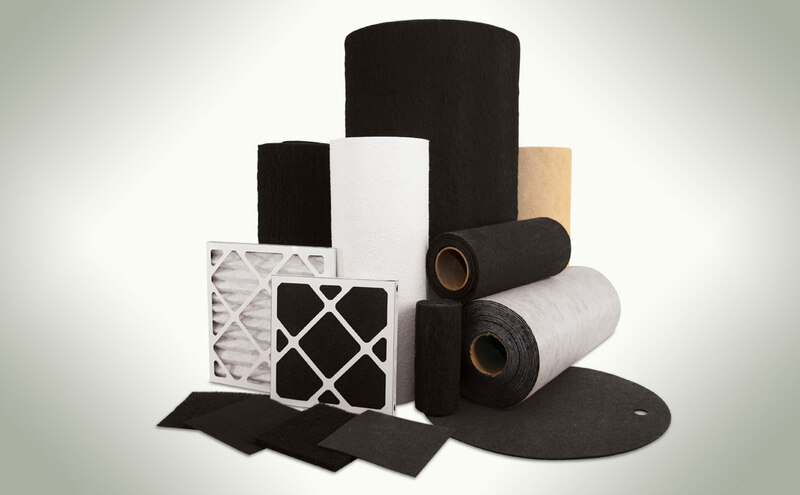 Specialty Absorbent Media | Gremarco Industries, Inc.
Gremarco Industries, Inc. was founded to provide the Specialty Adsorbent Filtration Industry with a nimble, innovative supplier, focused on the needs of the customer. We use superior raw materials to provide unsurpassed quality and work tirelessly to contain our costs, allowing us to offer very competitive pricing. This is the essence of value. Gremarco is, above all, committed to working together with our customers, employees and vendors to provide environmentally sound products in an atmosphere of mutual respect.